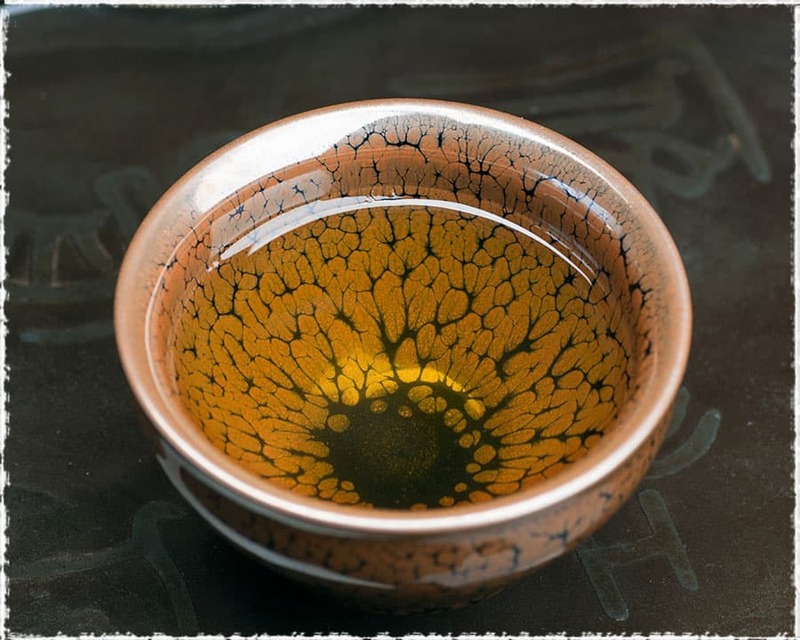 Due to the transmutation in kiln, the pattern on each Jianzhan tea cup will be slightly difefferent . Therefore, every Jianzhan is unique and special, but it will be remained generally the same. Jianzhan is fully made by hand with steady and dignified shape, suitable for working as the master cup (Zhu Ren Bei)) or the gift. Jianzhan represents the pinnacle of ancient Chinese black porcelain, and it is also a pottery art that combines earth and fire. Using the clay and glaze with rich iron in Jianyang as raw material, it has to process 13 classical Chinese traditional handicrafts such as selecting porcelain and setting cup-model. 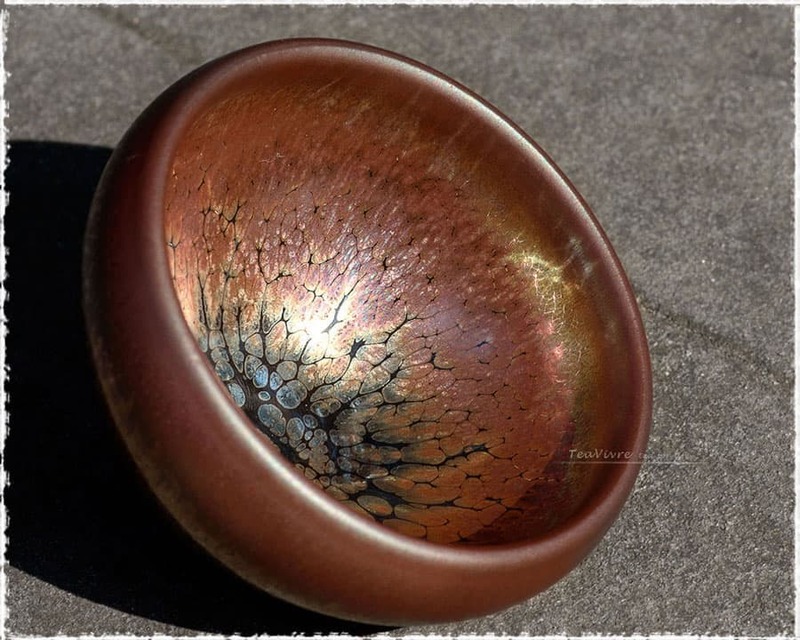 It’s gorgeous pattern is naturally produced in a kiln where to be fired in 1300℃ high temperature. 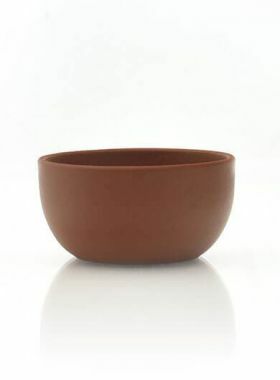 Therefore, each cup is a unique "orphan" under uncontrollable situation, which is also the distinctive charm of Jianzhan. Jianzhan has the characteristics of “one color into the kiln, a riot of colors out”. 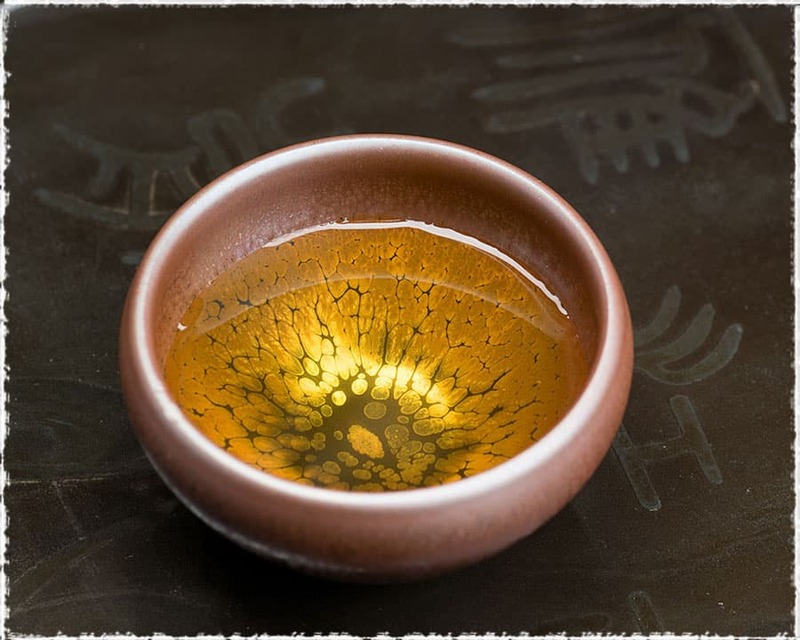 Each Jianzhan adopts the same glaze, but due to the diverse firing methods of masters, different indoor temperature and other factors, the final cups will be distinct in the patterns and glaze colors. As we all know that no two leaves are exactly the same in the world, which is also applicable to Jianzhen. However, one type of Jianzhans are similar in general. Blue sky: The grain of it is similar to the vast blue sky also as if the starry sky seen by the seaside at night, like the universe in the cup. Artistic purple: Purple is a kind of mysterious color and full of charm, which let people have unlimited imagination. Therefore this Jianzhan wins its name, Artistic purple. Dragon scale: This pattern is composed with polygonal violet spots, resembling the scales of dragons in Chinese mythology, hence name it Dragon Scale. Partridge feather: Its spotted glazed pattern is similar to the black-white speckle of the local partridge’s chest feathers with the appearance of three-dimensional layered sense, so it is called Partridge feather. 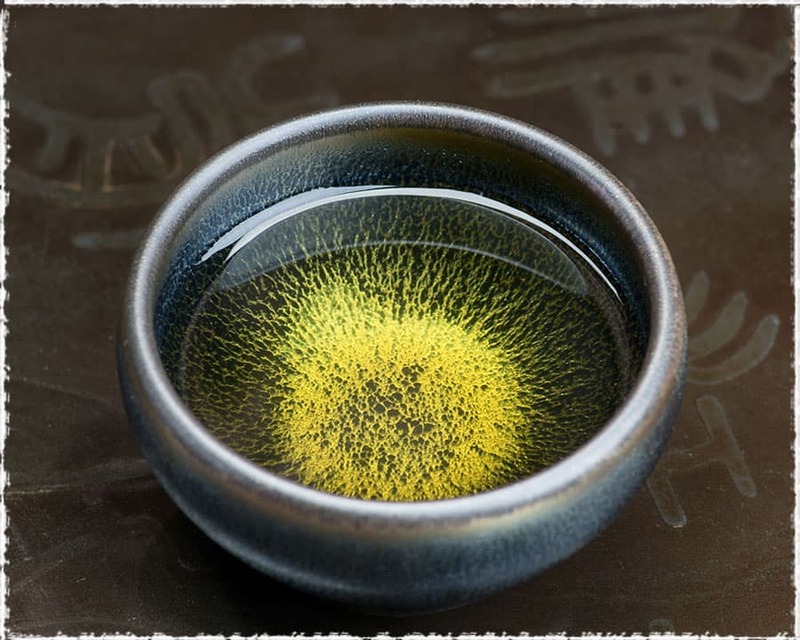 The unique glaze on the cup will reflect diverse colors for different tea liquid. 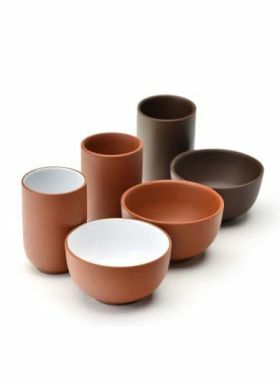 Like the Zisha tea set, Jianzhan is also a kind of teaware that can be fostered. 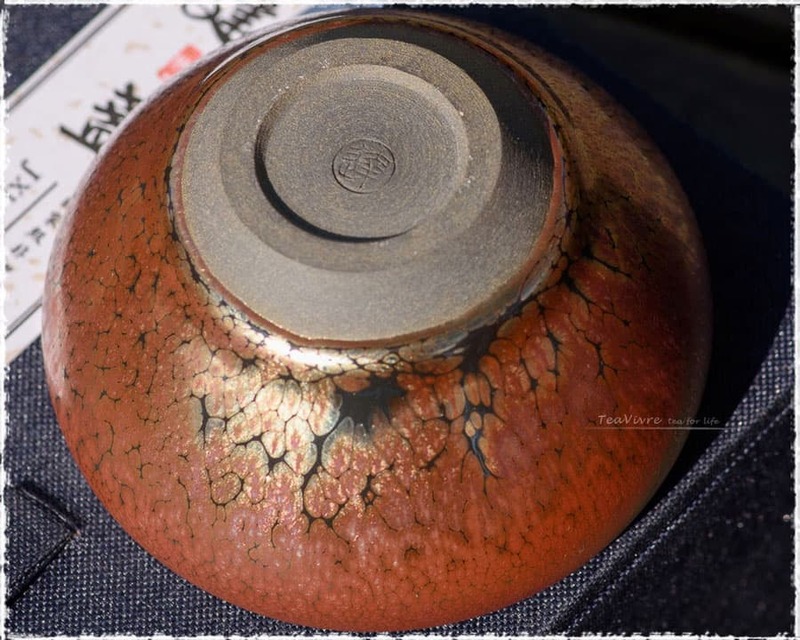 Its glazed surface can absorb tea soup and after a period of nourishment, it will present different colors. Jianzhan is made of the clay with iron content over 8%. Therefore, drinking tea with Jianzhan can not only improve the flavor, but also gives a softer taste. Taking natural flow as the glazing method, the bottom of Jianzhan is enamel-free in order to prevent the glaze from sticking to the bottom. 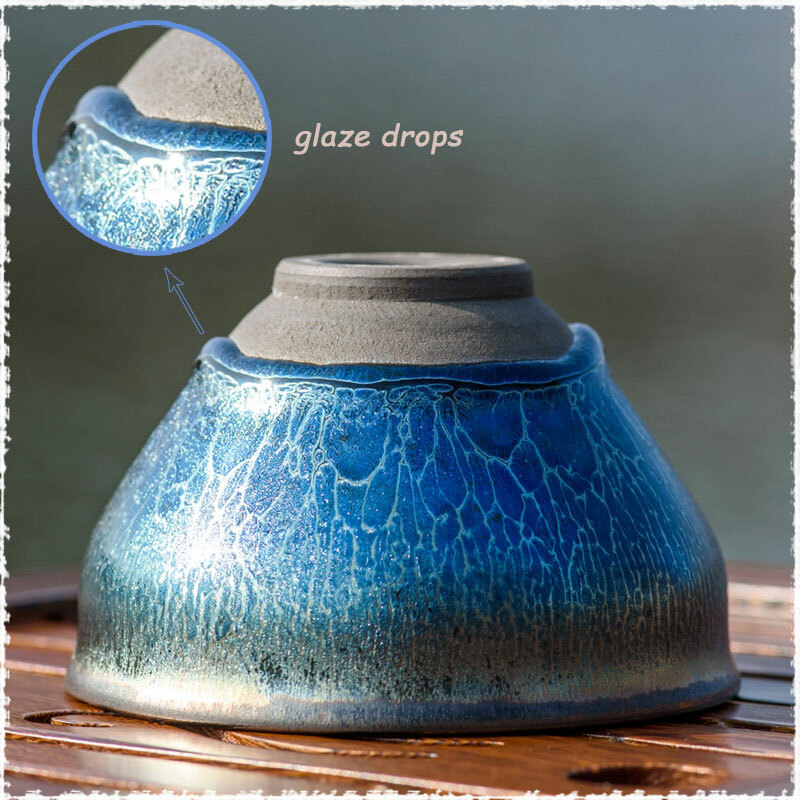 Some Jianzhan cups may carry hanging glaze at the bottom, commonly known as "glaze tears" or "glaze drops". 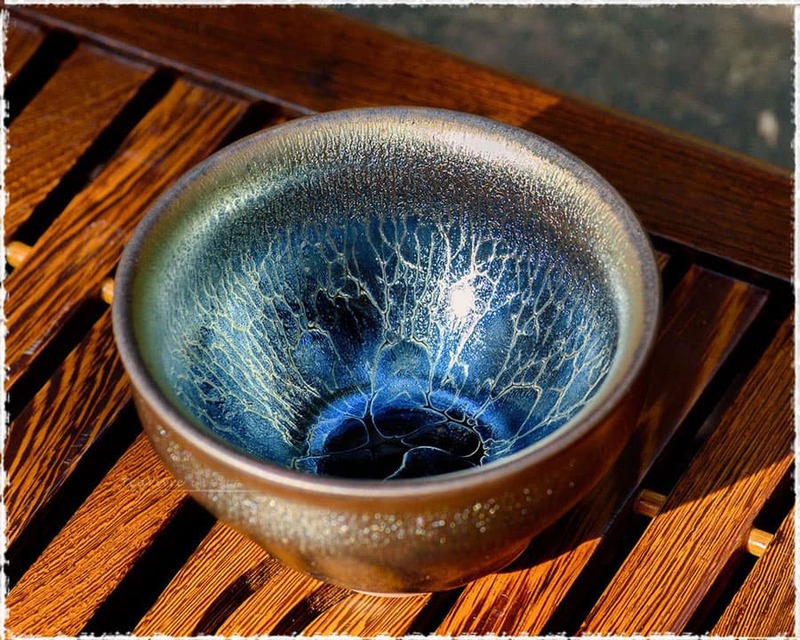 This is a normal phenomenon and one of the characteristics of Jianzhan for the glaze is easy to flow at high temperatures. Heavy: It refers to the thick and dense feeling in the hand. 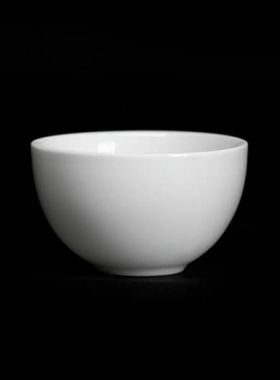 Big: It refers to the large mouth of the cup, convenient to watch tea soup. 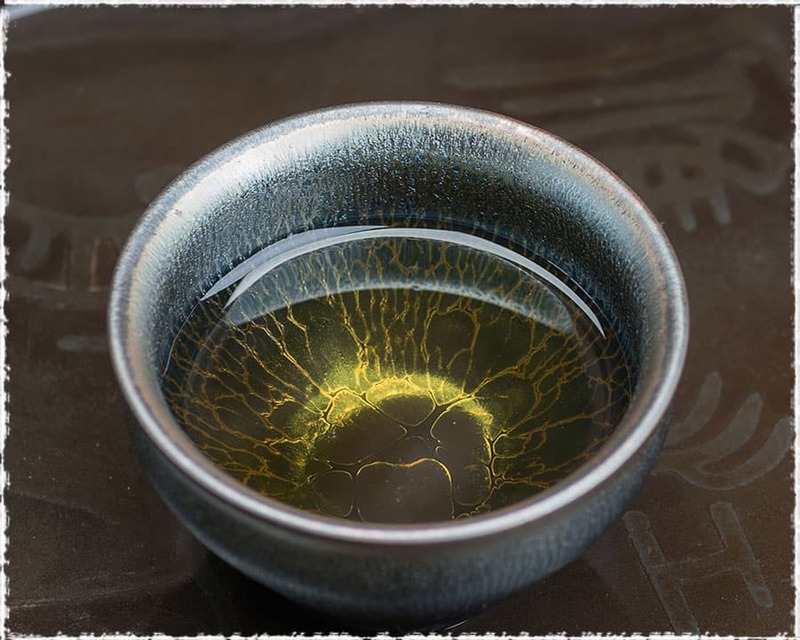 Black: It refers to the original glazed color of Jianzhan, which not only can be enjoyed when drinking tea, but also brings out the beautiful color of tea soup. When using Jianzhan for the first time, there’s no need to experience the complicated process like Zisha teapot. You can get rid of the ash and earthy smell of kiln directly with clean water, and then use boiled water to rinse it or boil for a few minutes. Jianzhan, the well-known Chinese porcelain in Han nationality, belongs to one of the eight famous porcelains in Song Dynasty, which can trace back to more than 1,000 years. It derives the name from its origin, Jian An county in Song Dynasty. During that time, scholars and literati advocated comparing tea, so in addition to providing high-quality tea, it is also necessary to have tea sets that are most suitable for this competition. 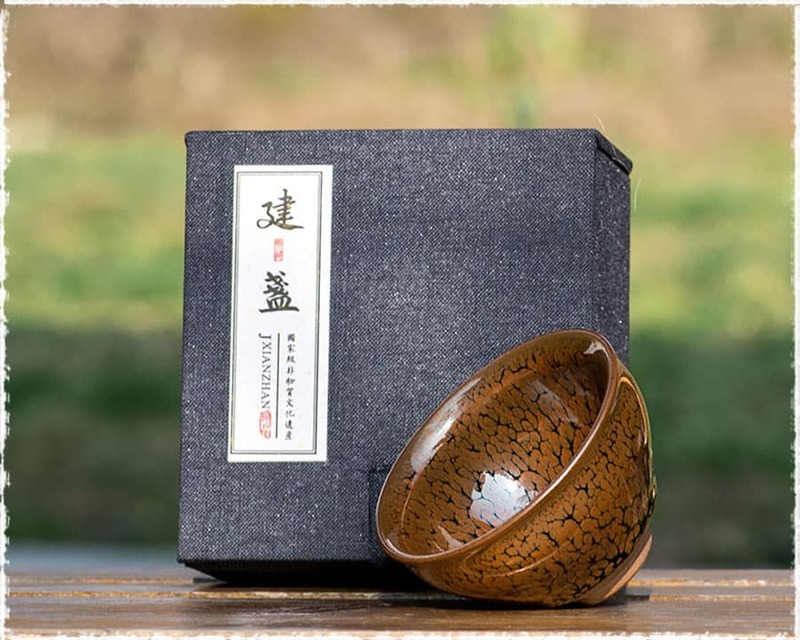 Among the black porcelain from Jian kiln, Jianzhan became one of the most excellent tea sets, because its dense clay contains fine pores that are conducive to heat preservation, appropriate for tea competition. . In 2011, the workmanship of Jianzhan was included in the list of national intangible cultural heritage.